The Loudest safety whistle in the world. 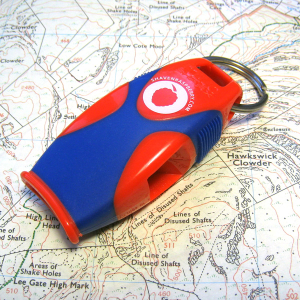 We now stock the Sharx Fox 40 Safety Whistle. At approximately 120 dB it’s loud!